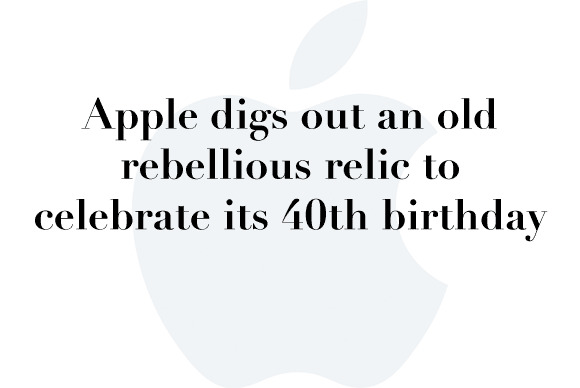 Apple turned 40 yesterday, and the web celebrated by posting retropsectives about the company. We even posted our 40 favorite Apple memories. Here’s to another 40 years and beyond, Apple. There was plenty of other Apple-related news last week, and we’ve rounded up the headlines here. Click on the link to get more info. 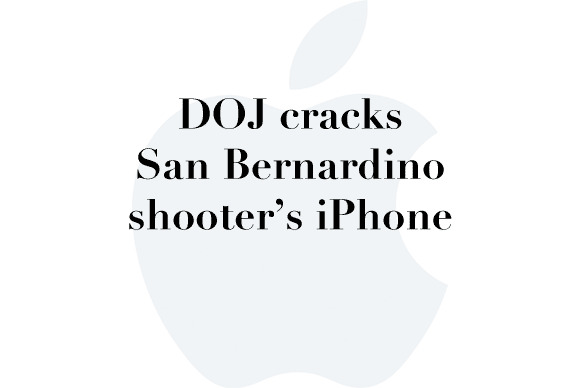 “The government has now successfully accessed the data stored on Farook’s iPhone and therefore no longer requires the assistance from Apple,” the Department of Justice said in a court filing on Monday. 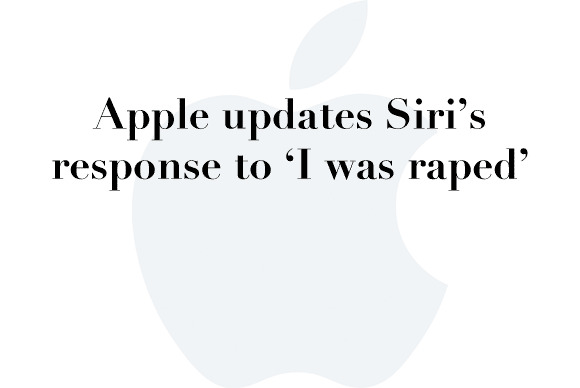 Now, Siri responds with a link to the National Sexual Assault Hotline. A Twitter user pointed out the update to CNN on Tuesday. 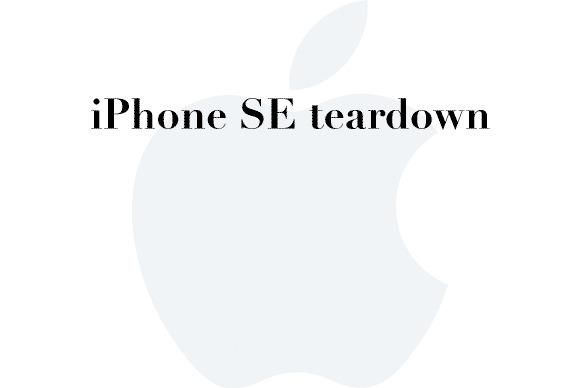 An Apple representative confirmed the changes have been in place since March 17. 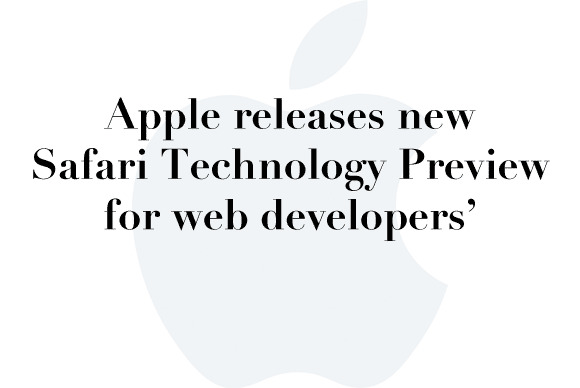 Safari Tech Preview will give developers a sneak peek at new web features, including layouts and visual effects, for both OS X and iOS, as well as access to the latest developer tools so they can optimize their websites. While there is still much to discover about this new iPhone, what is becoming clear is that this is not your typical Apple release. There are very few new parts, but that hardly means there is no innovation. In a petition for rehearing en banc... the company said the panel used materials that it researched itself and were not part of the trial court record to overturn the infringement verdict. 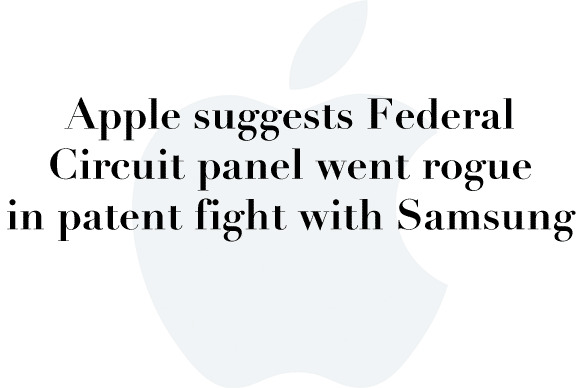 This undermined Apple’s Seventh Amendment right to have a jury, and not an appellate court, decide the facts of the case, the company said. 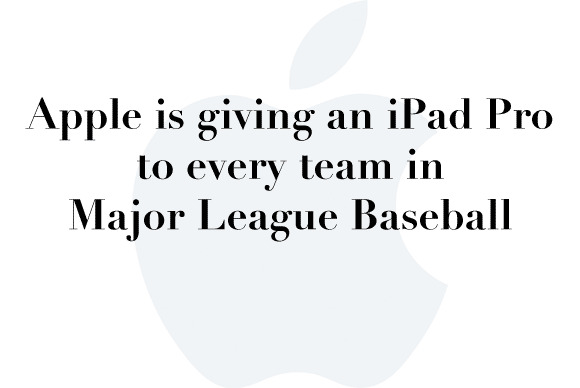 MLB coaches are expected to use the iPad Pros to browse through performance stats from various seasons, calculate how a hitter will do against a certain pitcher, see “spray charts” of where the hit ball is most likely to go, and pull up videos from previous games. 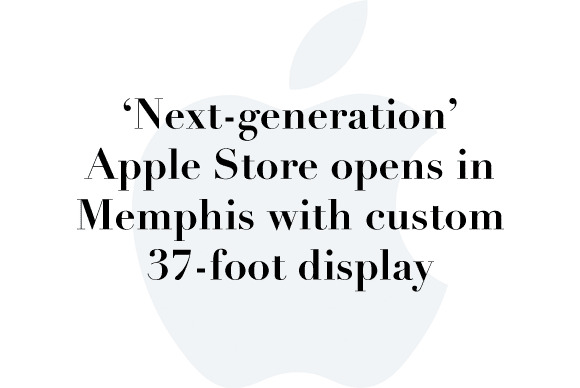 The main attraction, though, is a gigantic mural-esque television display that stands nearly floor-to-ceiling at the wall opposite the store’s all-glass entrance...the screen came in at a hefty $1.5 million.